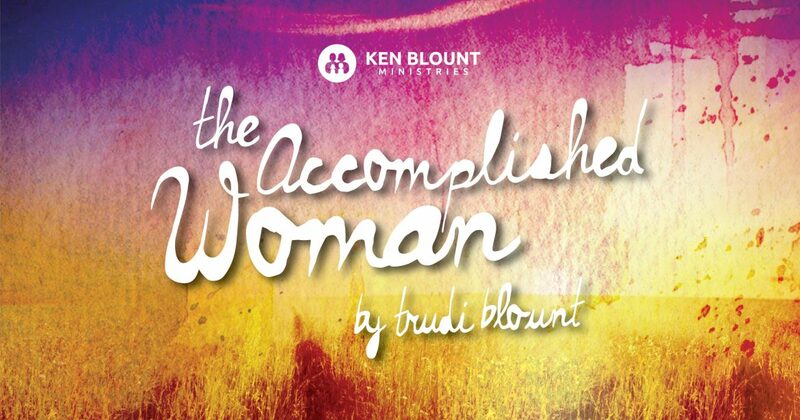 The “Accomplished Woman” has the last laugh! Proverbs 31:25 Strength and honor are her clothing and she shall rejoice in time to come. 25 Strength (force, security, majesty, praise) and honor (magnificence, that is, ornament or splendor) are her clothing (garment); and she shall rejoice (laugh, play, scorn, mock the enemy) in time (through the chronicles of birth, youth and old age) to come. When Adam and Eve fell in the garden, the scripture says they were both naked. That means she lost her glorious garment: the glory, presence and peace of walking with and trusting God. She listened to Satan’s wistful, deceptive, jargon and became convinced that his way was much more to her advantage than God’s. Before becoming too accusatory of Eve, we need to realize that Satan is pretty good at deception. He is the master. He is well schooled and accomplished at his art. Satan’s temptation was so enticing to Eve that she couldn’t resist. It seemed to make sense. So she believed Satan instead of her loving Father. Then she used her influence and convinced her husband to eat with her. This is a powerful lesson in understanding the influence that women have. The woman was deceived but Adam was not. He knew what he was doing and joined his wife. In fact, Adam bore the brunt of the blame. It is not called the sin of Eve, but the sin of Adam. But why would Adam do that? One night Ken and I had the privilege of visiting with one of our great fathers of the faith, Dr. Hilton Sutton. Dr. Sutton has now moved on to his heavenly reward. In our conversation, we were discussing the story of Adam and Eve and this question came up: Why did Adam join her? Wow. When you think about it that way, you could say that redemption went in reverse! Adam was willing to give up his own relationship with God to be with his fallen wife. So there they were. Instead of the better life that Satan had promised, they found themselves fearful, ashamed, naked and destitute. Their garment of glory was gone! They tried to make garments for themselves with earthly articles of fig leaves. But they learned, as we all do sometime in our own lives, you can’t cover yourself. God, in His mercy, came in and clothed them with animal skins. An innocent animal had to die to cover their sin in the sight of God. This indicated the first blood sacrifice. God then revealed to her that one would come some day to return His presence and joy back to creation. This one would bruise and crush the power of the serpent and put authority back into our hands forever. Our garment of praise and righteousness would be returned and we would no longer be naked and destitute again. Isaiah 61:3 (GOD’S WORD Translation) He has sent me to provide for all those who grieve in Zion, to give them crowns instead of ashes, the oil of joy instead of tears of grief, and clothes of praise instead of a spirit of weakness. They will be called oaks of righteousness, the plantings of the Lord, so that He might display His glory. We are clothed with security and strength from our praise and magnificence is our ornament: we will laugh, play and mock the enemy through the chronicles of our life from beginning to end, because of Jesus, who gave us back our garment of glory. 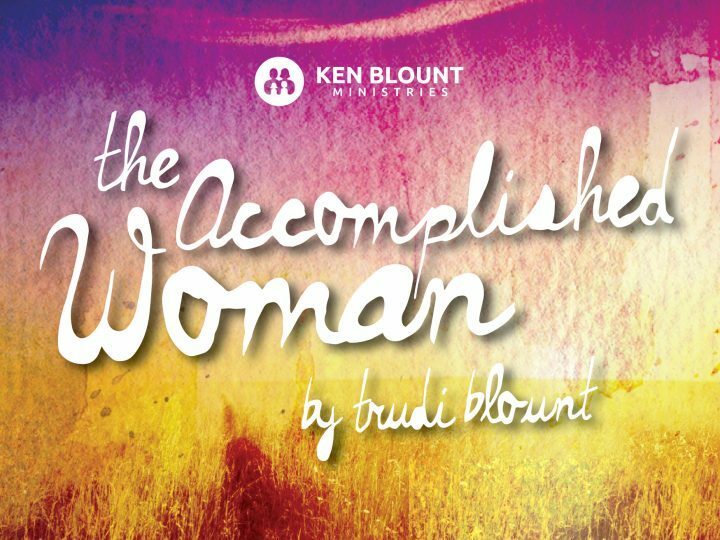 No matter what you might be facing, believe this: The “Accomplished Woman” has the last laugh!